Cayenne Pepper on that please! 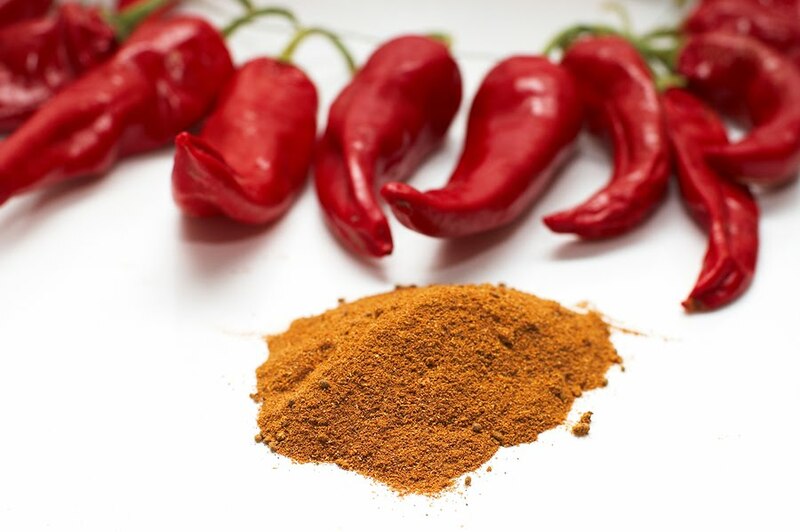 When I want to add a little heat and flare to my dishes, there is only one spice I turn to and it’s one that so many people may already have as part of their spice collection; cayenne pepper. I add it to everything and anything that calls for a little extra spice and heat and besides the amazing flavor it adds, the benefits make it all the more worth while to cook with.